George Manahan, Music Director of the Richmond Symphony from 1986-1998, returns to Richmond this weekend to lead the orchestra in a program featuring Dvorak and American masterpieces. Currently the Music Director of both the American Composers Orchestra and Portland Opera, Manahan‘s career embraces everything from opera to orchestra, traditional to contemporary. This weekend’s program will include works by Aaron Jay Kernis, Aaron Copland and Leonard Bernstein. The featured soloist will be the RSO’s Concertmaster Daisuke Yamamoto, who will perform Antonin Dvorak’s Violin Concerto. 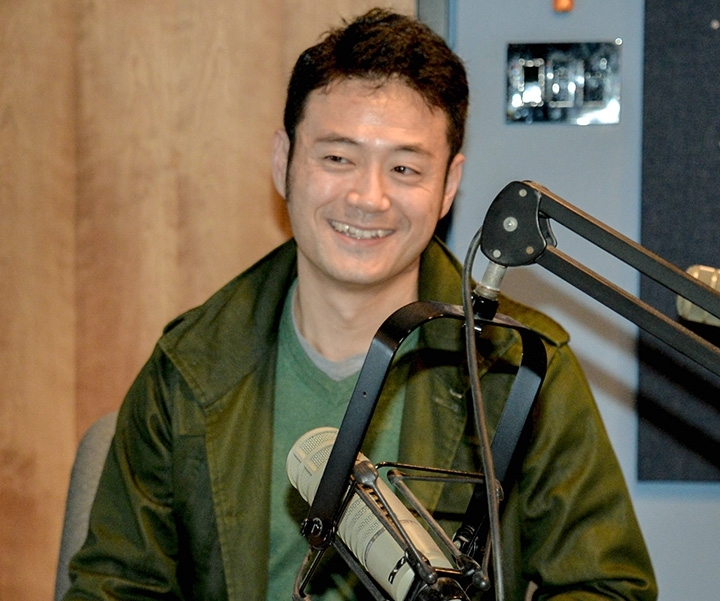 Daisuke stopped by our WCVE Music studios to chat about the Dvorak. The concerts are in the Carpenter Theatre at Dominion Energy Center Saturday evening at 8:00 p.m. and Sunday afternoon at 3:00 p.m.